Looking to improve your listening skills? Here are some great websites and YouTube channels where you can hear authentic speaking! 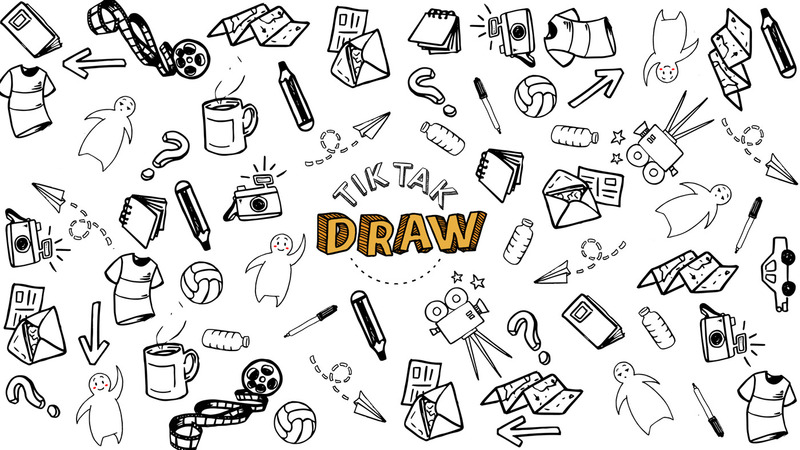 TikTakDraw (YouTube) - I love this channel! They have short (3-5 minute) videos on celebrities, sports, historical figures, and just random topics! And they draw along with talking to help you follow along! They are fast but you can put the Spanish captions on and read along to help you! Mextalki DE (YouTube) - Videos of authentic conversations about a lot of cultural topics (holidays, dating, foods, stereotypes, etc). Includes captions and vocab/grammar pointers throughout the conversations to help you learn. 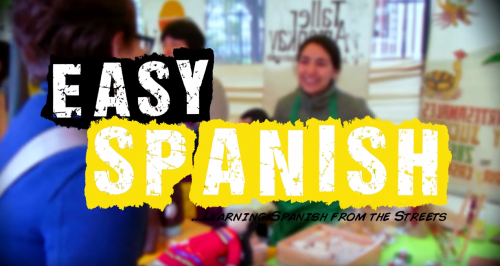 EasySpanish (YouTube) - Street interviews in Spanish with some for Beginner and some for Advanced listeners. They add new episodes on Wed and Sun each week. 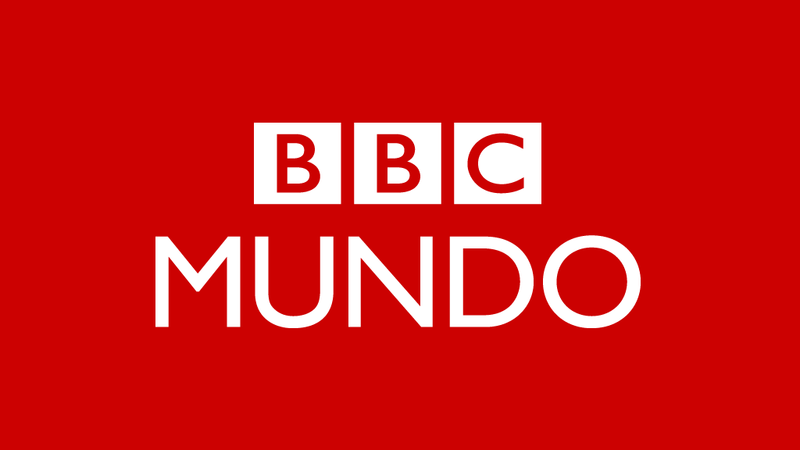 BBC Mundo (YouTube) - A selection of video clips from the BBC Mundo news site as well as pop culture from Latin America. Check out the playlist ¡Qué difícil es hablar en español! Señal Colombia (YouTube) - A TV Channel from Colombia. Has video clips and series. 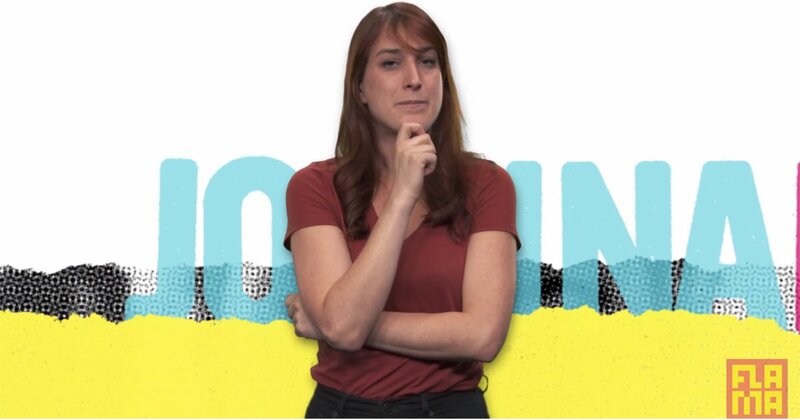 Check out Todo lo que Vemos - a weekly show that addresses topics that Colombians want to hear about. Also Vivir Juntos - interviews with adolescents and young adults about current topics - discrimination, identity, school, family, etc. BookBox (YouTube) - Has a collection of children's stories with subtitles to read along.